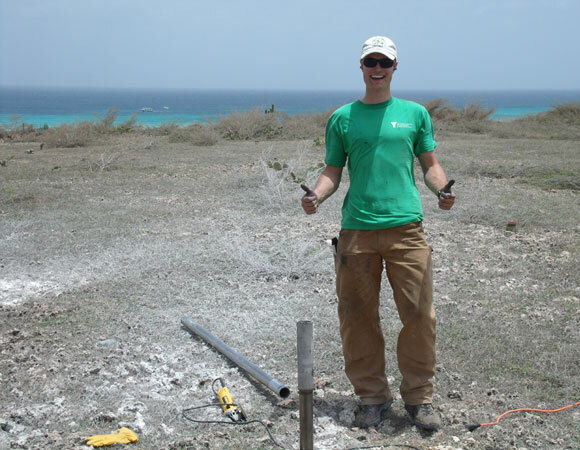 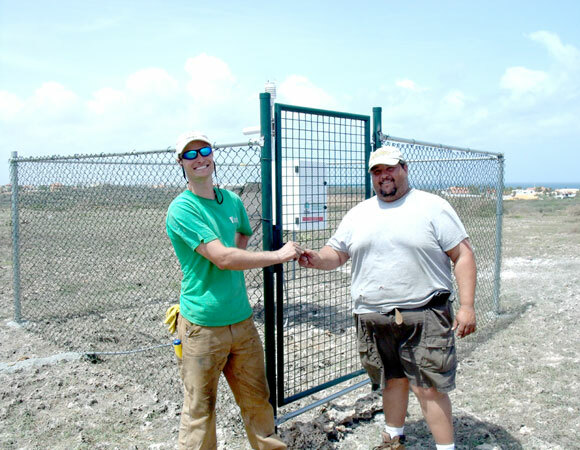 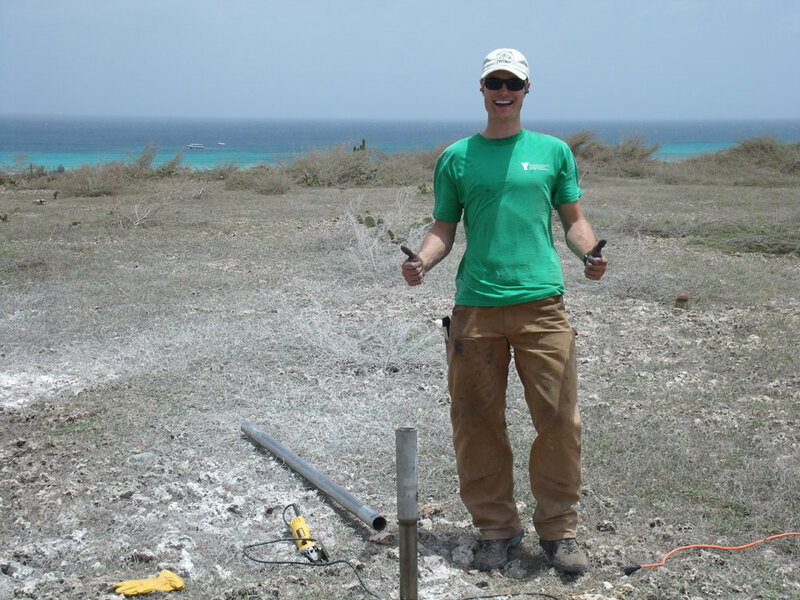 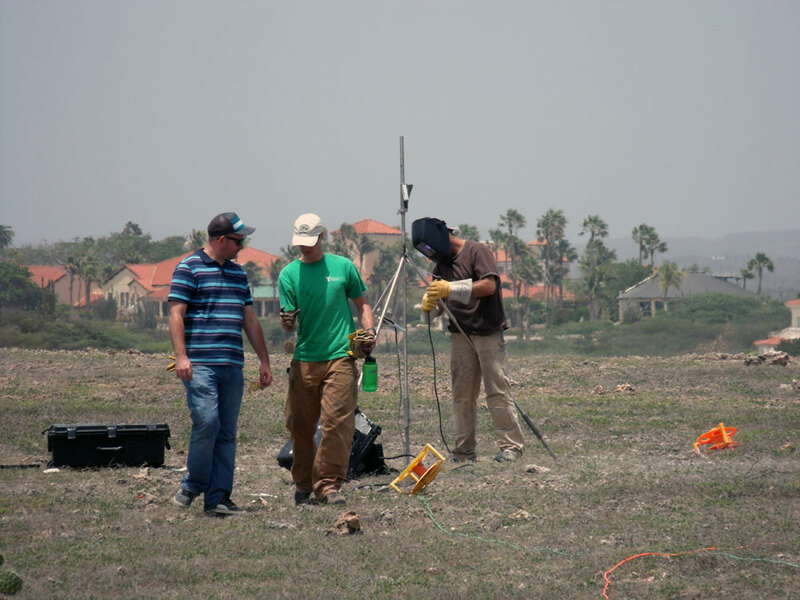 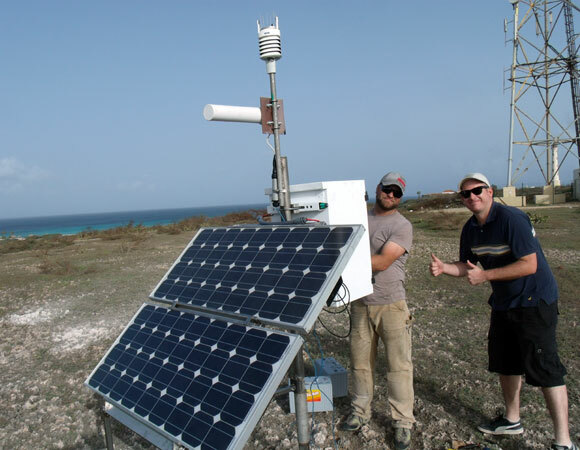 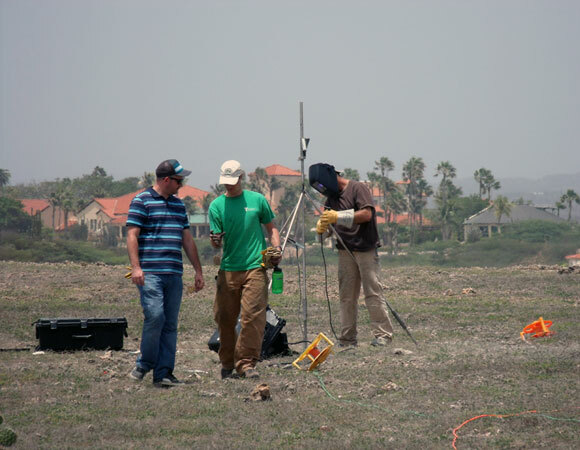 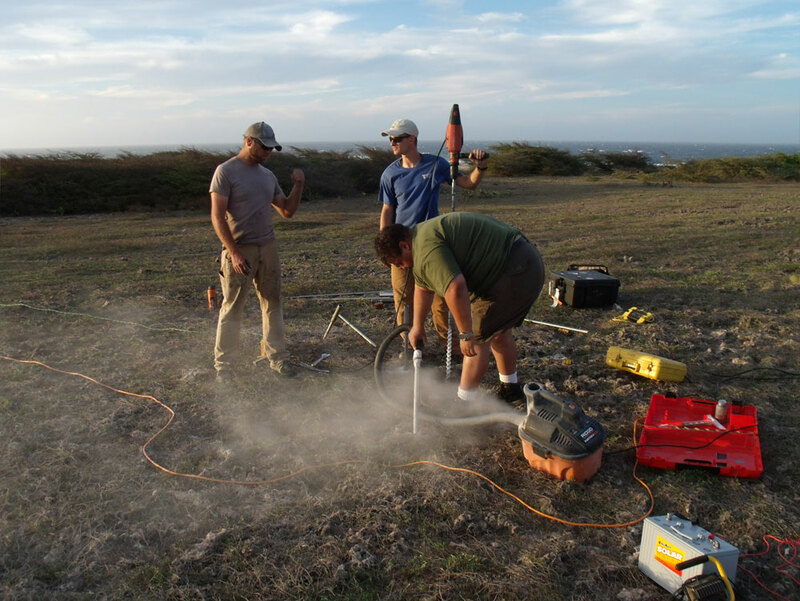 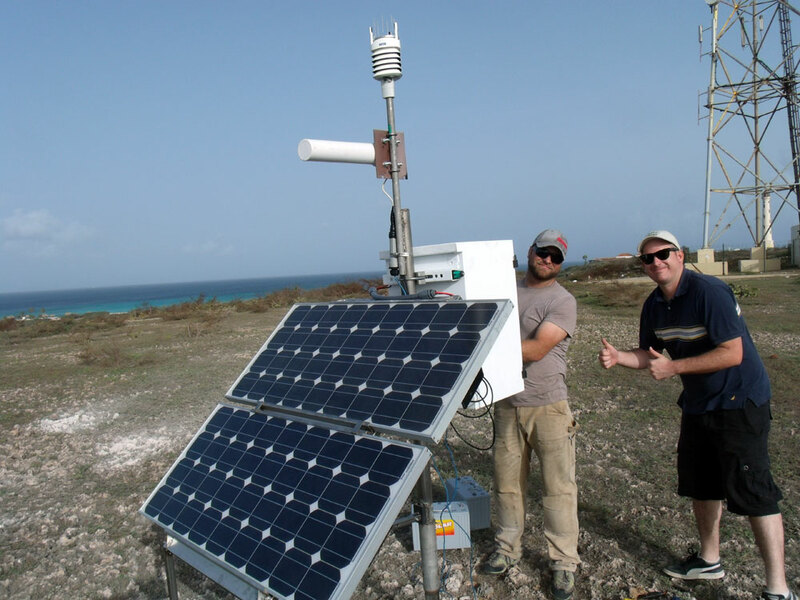 By collaborating with the Meteorological Department of Aruba, UNAVCO engineers were able to install another cGPS site in the Caribbean. 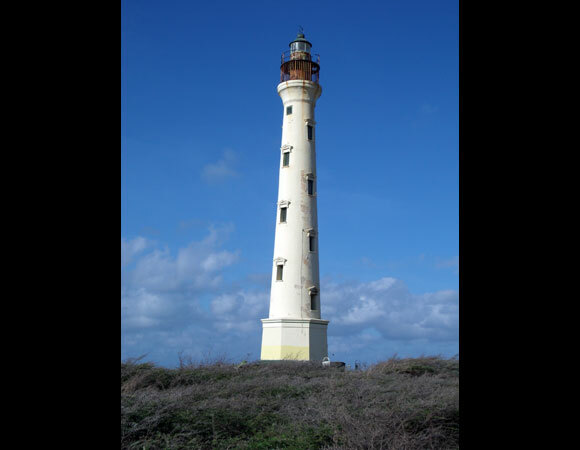 Aruba sits 17 miles north of the Venezuelan coast, is 20 miles long, and is part of the Leeward Antilles. 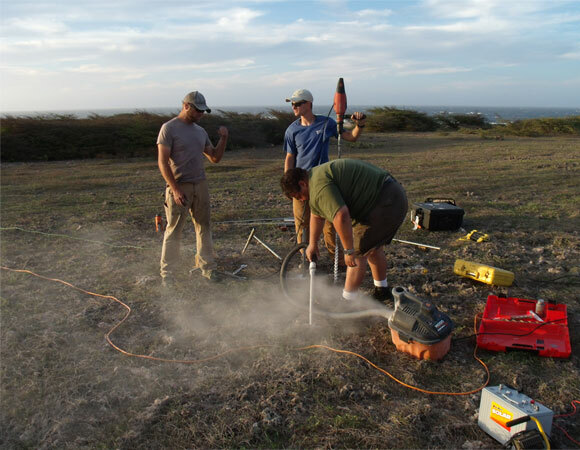 The site is located on the Northwest tip of the island near the California Lighthouse. 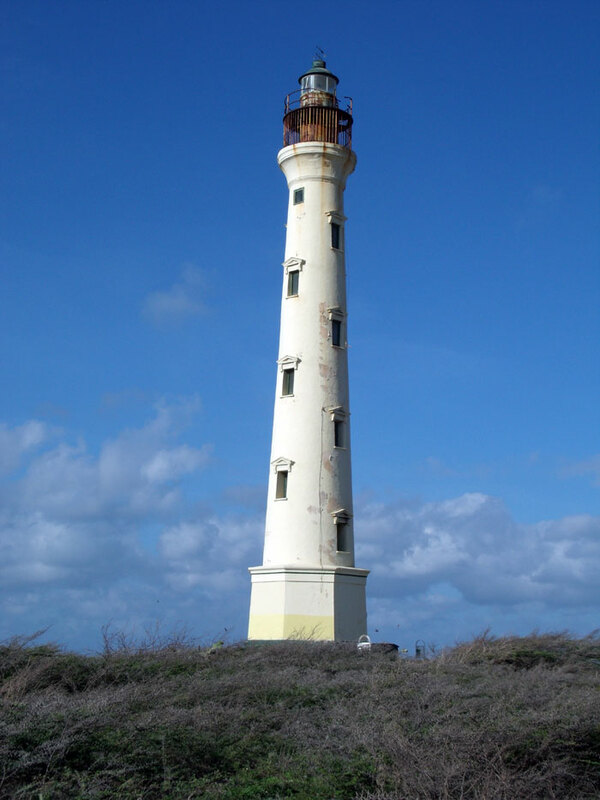 Every year thousands of tourists come to visit the light house, and now this new cGPS installment. Equipped with an informative sign, this site will provide geodesy science outreach to the thousands of tourists who visit the area each year.